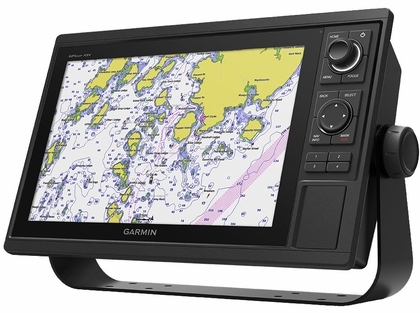 Experience an advanced all-in-one solution with Garmin's 12” GPSMAP 1242xsv keyed combo. A GT52-TM transducer is included for Garmin CHIRP sonar and CHIRP ClearVü and CHIRP SideVü scanning sonars (also available without transducer). There’s also built-in support for Panoptix all-seeing sonar, which includes Panoptix LiveScope sonar and a wide range of other transducers (sold separately). Features include a large, bright screen coupled with a quick and easy-to-use keypad interface with user-programmable keys and a multifunction control knob. 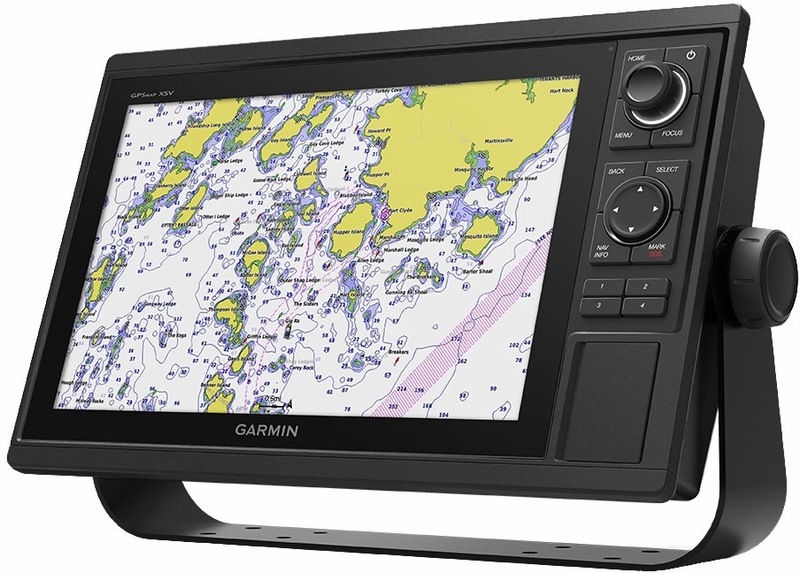 Enjoy built-in ANT wireless connectivity directly to Garmin's quatix® marine watches, Garmin Nautix™ in-view display, gWind™Wireless 2 transducer, GNX™ Wind marine instrument and wireless remote controls. You can even stream and control a VIRB®action camera from the chartplotter. Instantly create personalized HD fishing maps on screen with 1’ contours. Tailor them to fit your needs. These are your maps — you own them. Keep the data to yourself, or share it with the Quickdraw Community on Garmin's Garmin Connect™ online network.